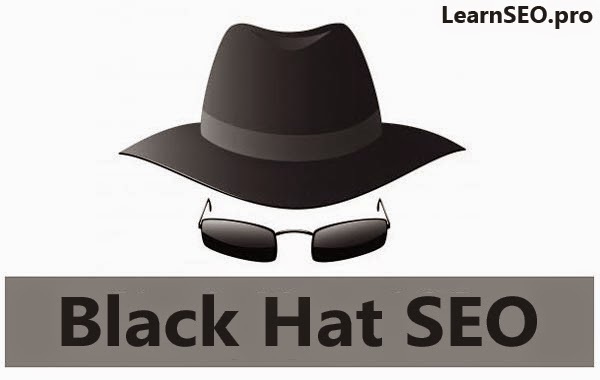 In SEO methodology, Black Hat SEO refers to the use of aggressive or illegal SEO strategies, techniques and tactics that focus only on search engines and not a human audience, and usually does not obey any search engines rules, guideline, or policies. Black hat SEO is more frequently used by those who wants to rank their website quick on search engines. It may give you a quick result but it is not long term investment. 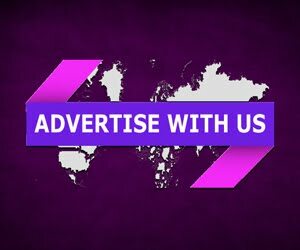 Once it is catched by search engine that this particular website is breaking rules and regulations, your website will rank down immediately. So we (LearnSEO.pro) always recommend you all to focus on White Hat SEO Terminology, instead of wasting time in it. How To Report Black Hat SEO? There are two reason why you may report black hat SEO. Either your website has been attacked through a malicious hack, virus or negative seo campaign of spammy links, or that you see a spammy web results on a competitive keyword your website is ranking on. For the latter, you may file a web spam report through Google Webmaster Tools. 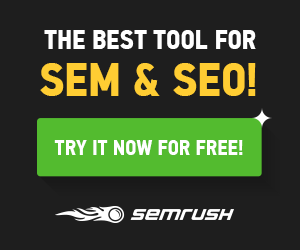 Black Hat SEO is the samrtest way to get ranked cheating Google policies. You can consider it as short term seo activity.